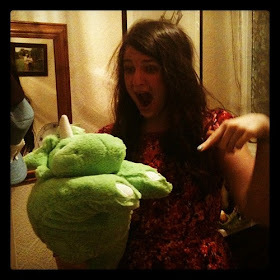 t*rexes and tiaras: November Round Up.. It's been rather a while since I last did one of these round-up posts but I have a few November photos to share so figured it was high time I did another one. The month started with fireworks in more ways than one - with real ones and a breakup. 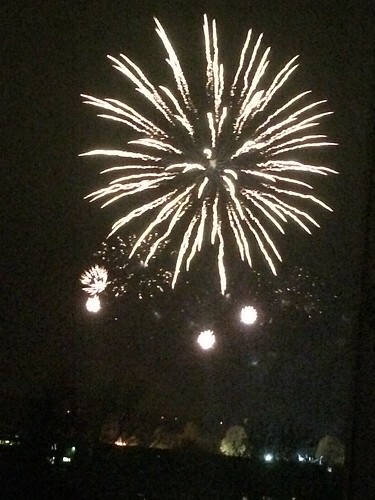 Could see the local display rather nicely from my bedroom window as it's held right outside my house. I love fireworks. The real ones, that is. I got stuck into some new-to-me viewing. I watched both seasons of Twin Peaks in a short space of time, and was rather obsessed - plans to hold a TP themed party are in the pipeline. And I enjoyed Drive, despite the fact that Gosling isn't my cup of tea. 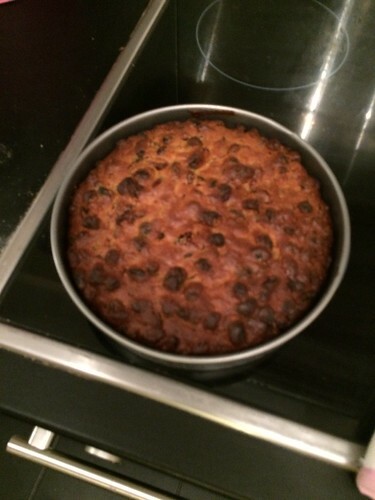 I made my Christmas cake. 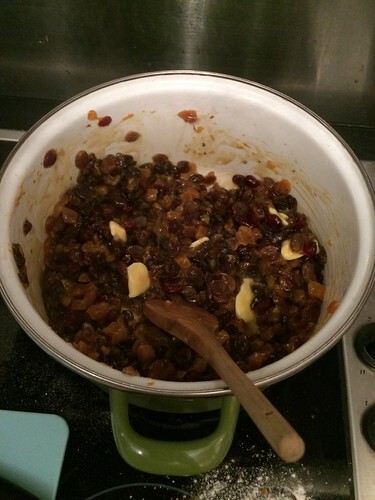 I used the same recipe, borrowed from Liz, as I did last year. It went down well last time and I'm sure it will again. I've been dutifully feeding it with brandy every few days. 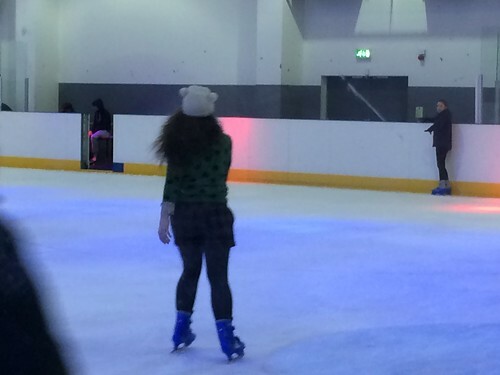 I went ice skating, which I love, for the first time in ages. I took the Rangers and in true every-time-we-go-anywhere style, we almost missed the train home. Oops. It was fun though, and we've got two new girls in the unit, which is cool. 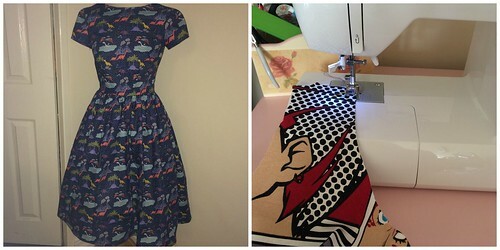 No month would be complete without a tonne of sewing. This month, most of it has been for other people, either as Xmas presents or orders. 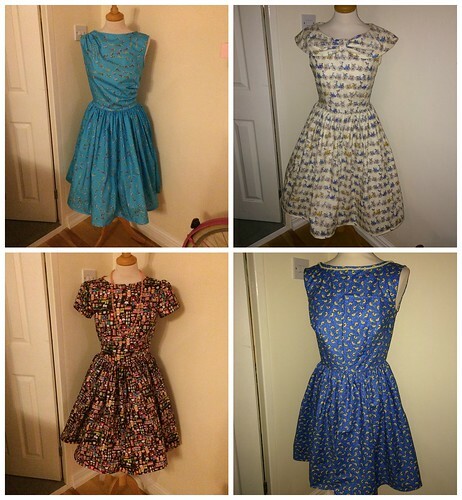 But I've managed to make 5 dresses for myself as well, which I think is pretty good going. I also booked a trip to Las Vegas, for work and play. I fly today and could not be more excited - it's been a long time since I left this country. Next task is to find time to ice the cakes! Thanks, it was for work really but I got time to see the sights as well. Yep. It's been fine really, was all pretty friendly. I'm sorry to hear you went throuh a break up, I hoe youre holding up well. Oh my God you go to Vegas today? 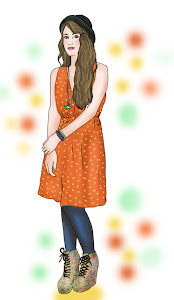 You lucky girl, I hope you take lots of pictures, cant wait to see them on the blog. I'm all good, it was all pretty amicable. 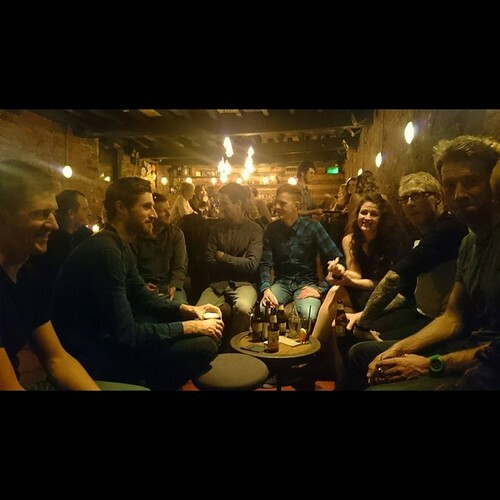 My November was good, but nowhere near as eventful as yours seemed to be! I'm glad you've got lots of great people around you, they're always needed after a breakup, as well as a new TV series to get obsessed over. 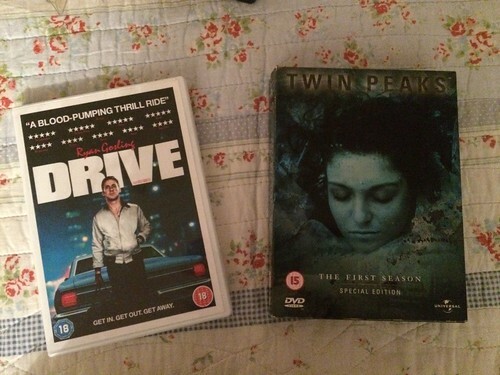 I've never watched Twin Peaks, but after hearing you talk about it so kindly I may have to give it a go! Oh do it, it's definitely worth a watch! I have rollerblades but I never take them out anymore, which is a shame. Gah, have fun in Vegas, how exciting! Great job on all those dresses. It's always nice to see fireworks from the comfort and warmth of your own home than standing around waiting in the freezing cold! Oh yes, it was much more fun to see them from home.